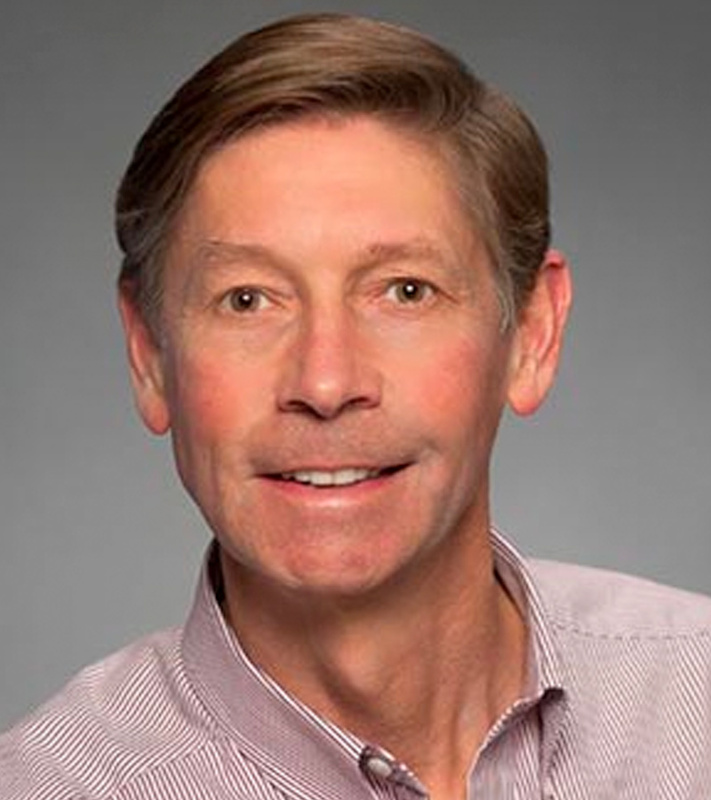 Dr. John M. Fish is an honors graduate of St. Lawrence University and earned his Doctor of Dental Science from the University of North Carolina at Chapel Hill. He has completed postgraduate training at the L.D. 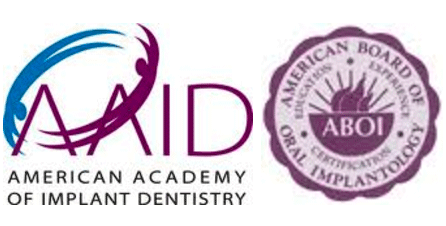 Pankey Institute for Advanced Dental Education and is a graduate and Fellow of the prestigious Misch Implant Institute in Pittsburgh. He has also completed I.V. Sedation training at the Medical College of Georgia in Augusta. Dr. Fish is a Diplomate in the American Board of Oral Implantology and a Fellow in the American Academy of Implant Dentistry and the Academy of General Dentistry. He also maintains active membership in the American Dental Association, the North Carolina Dental Society, and the Western Piedmont Dental Society. He is an active member of the Dental Implant Associates of North Carolina and is past-president of the Catawba Valley Dental Society. 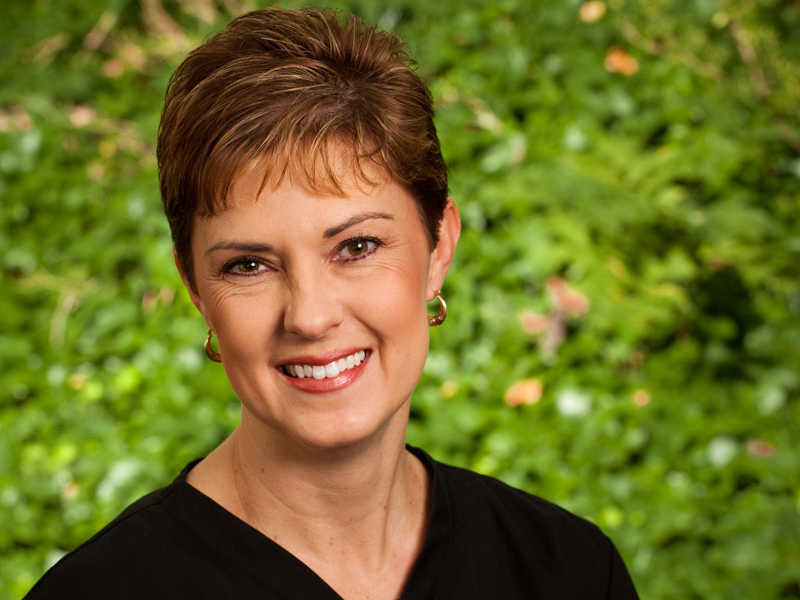 Dr Fish has been involved with the Kois Center since 1998 and has been a Mentor since 2003. He has embraced the Center’s conservative, conscientious, and scientifically based approach to total patient care. Dr. Fish has been successfully placing Dental Implants since 1983. His articles on dentistry have been published in Dentistry Today and the Journal of Oral Implantology. Hello, my name is Carolyn. I’ve been working in Dentistry since 1985. I obtained my Dental assisting certification from Western Piedmont Community college and have been married to my husband, Kevin, for 28 years. We live in Granite Falls where we enjoy time with our granddaughter and riding our Harley Davidson. 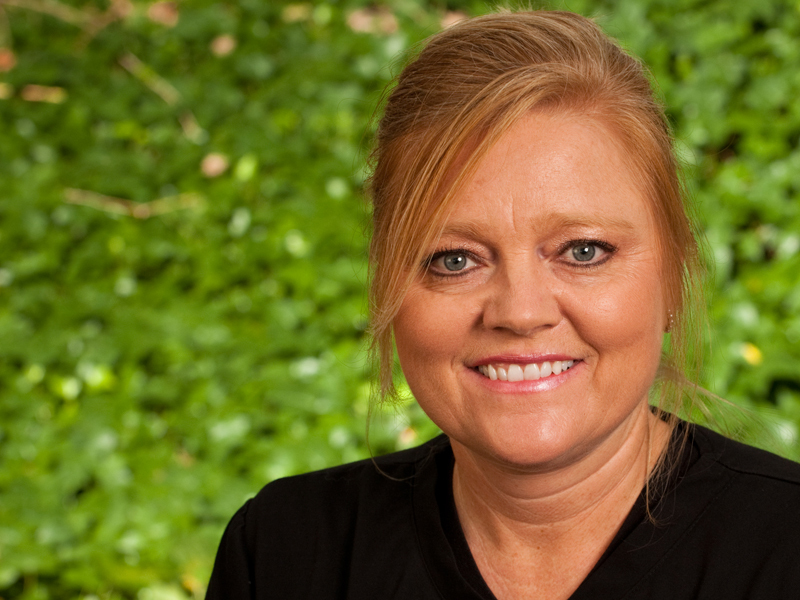 I’m Amy and have been a Dental Hygienist since 1997. I joined Dr. Fish in May of 2003 and truly love going to work everyday! I feel blessed to work with such a fantastic practice where the dentistry and care are exceptional. In my spare time, I enjoy spending time with my daughter and cooking. 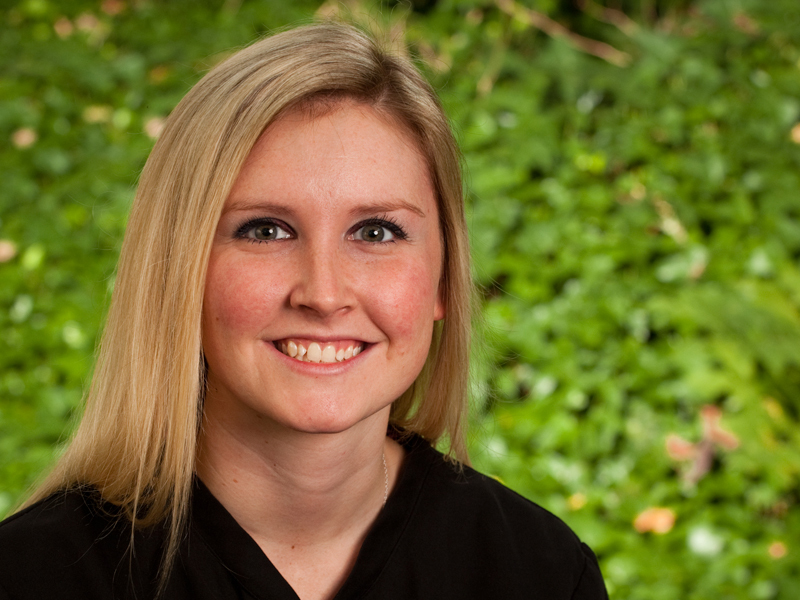 My name is Melissa and I am a Certified Dental Assistant for Dr. Fish. 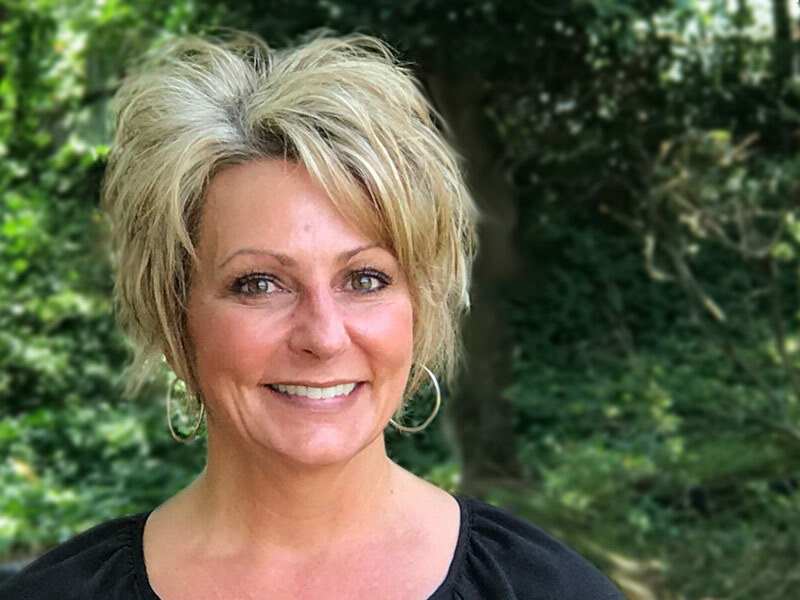 I completed the certified dental assistant program at Western Piedmont Community College in 1989 and joined Dr. Fish’s office that same year. My husband and I live in Valdese with our two children and enjoy time together going on picnics, camping, hiking, and just being outdoors. Hi, my name is Whitney. I graduated from Western Piedmont Community College, from the dental assisting program. I started working with Dr. Fish shortly after graduation. In my spare time I enjoy being with my family. 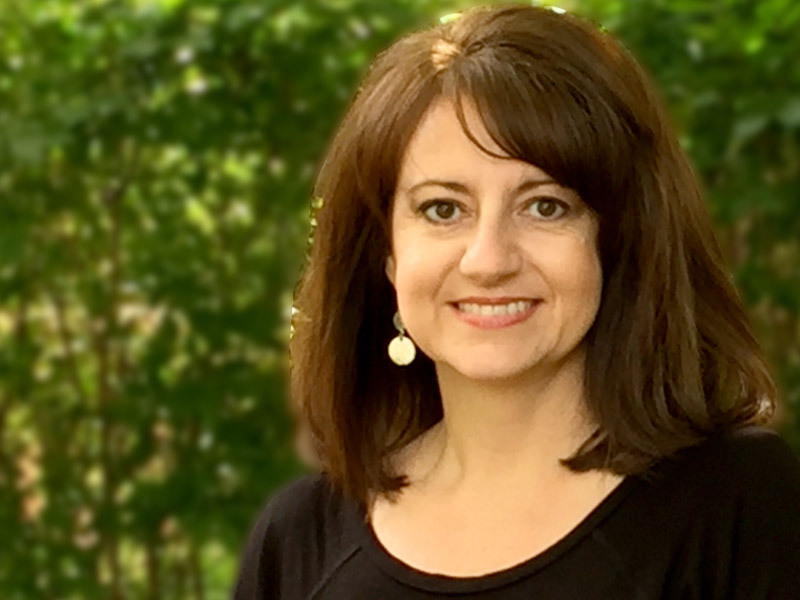 Hi, I’m Nancy and I am so happy and blessed to have joined the team here at the office of Dr. Fish, in April 2018. I graduated from Ohio State University in 1987 with a dual major in dental hygiene and Health Education. I feel like I am back home working in a dentist office again. I have two wonderful, adult children that I spend as much time with that I can. I love staying active, cooking and just spending time with my loved ones.